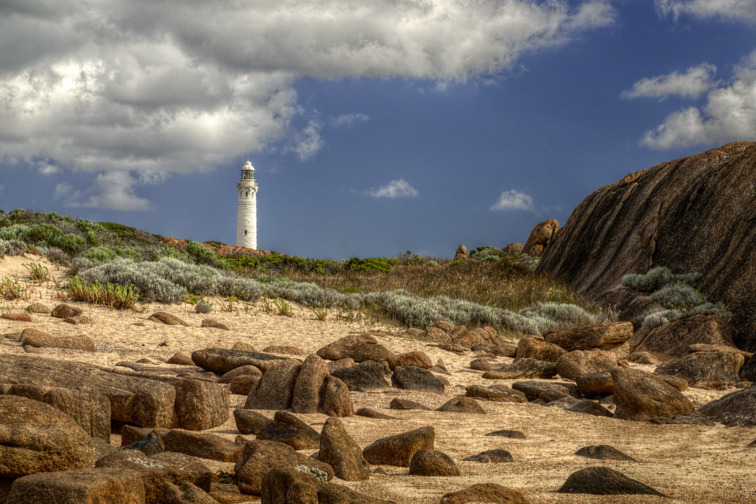 This is a lighthouse at Cape Leeuwin, in South-West Western Australia. It is only a single photo, but I developed it as a HDR. *Note: The resolution of this image has been reduced to 1500x1000 maximum. If you need a larger version I can provide up to 4536x3042. Contact me through this website, with just a brief explanation of why you need a larger version and in which way I will be attributed as original creator. I am happy to provide the full resolution version, but I would also like to protect my ownership of the image. The photo has been viewed 1123 times.